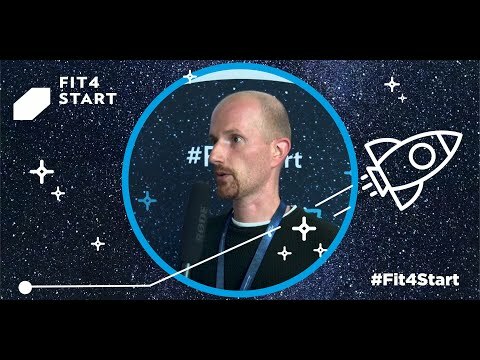 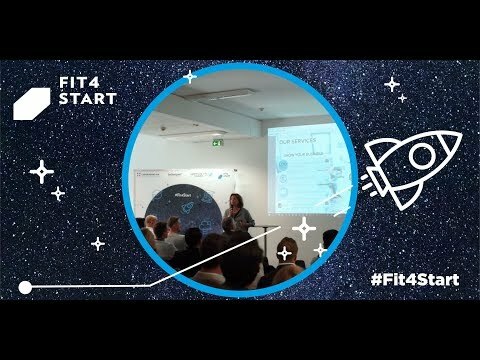 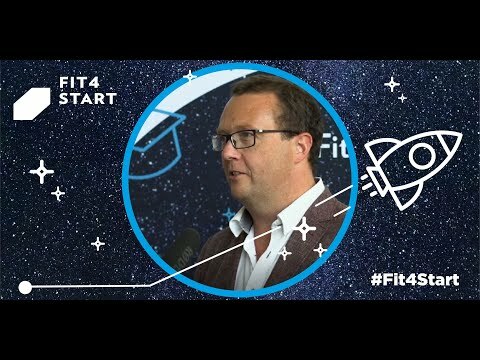 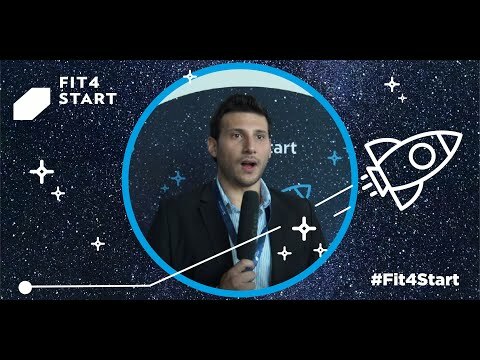 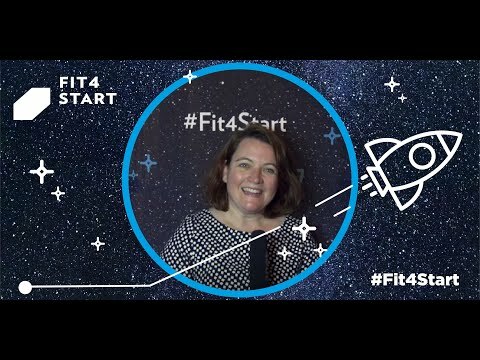 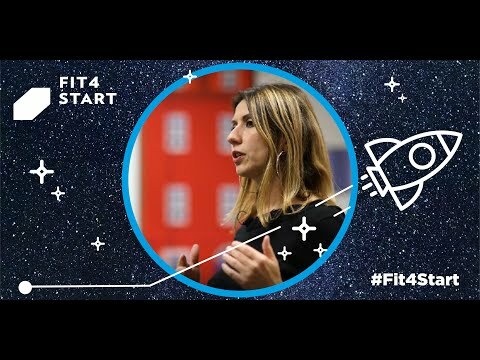 Fit 4 Start participants become part of a vibrant and international community of start-ups that often use Luxembourg as a launchpad for reaching European and global markets. 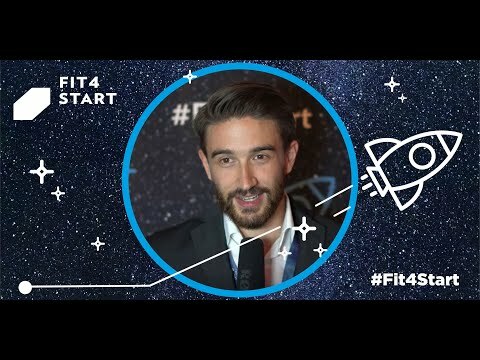 They also have full access to the start-up ecosystem that includes incubators, investors, authorities and decision-makers, all striving to see Luxembourg-based start-ups grow and succeed. 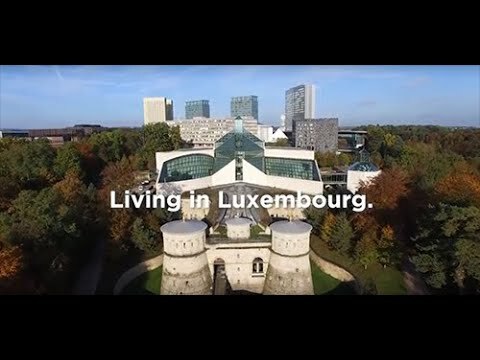 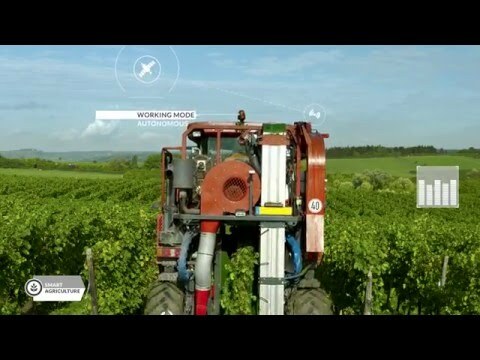 Discover more about the Luxembourg start-up ecosystem! 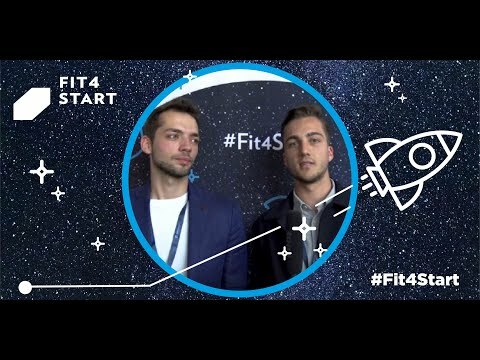 This year’s edition focused on the “Digitalisation of Mobility“, and brought together industry leaders and experts to exchange ideas and expertise on trends, challenges and opportunities. 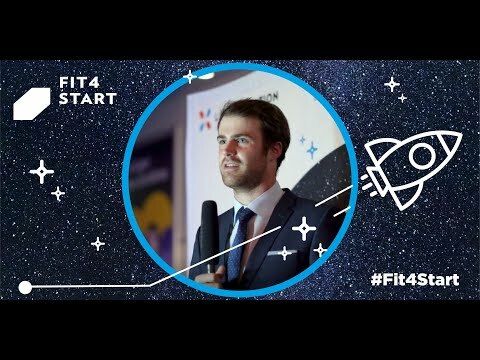 Technical conferences, technology exhibitions & test drives provided insight into how the challenges arising from the upcoming digital revolution are and will be tackled by Luxembourg-based automotive companies and research institutions.